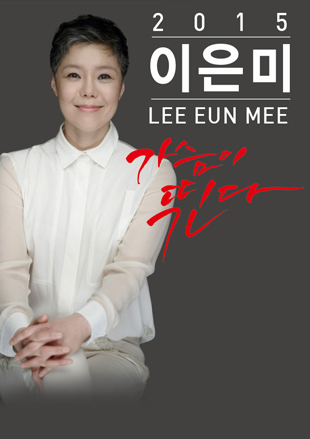 The ultimate singing diva of Korea, Lee Eun-mi will be holding a concert this fall! Lee is a singer that is known for her music and only her music throughout her twenty years in the business. Coming to see her live, you can be sure of one thing: Lee Eun-mi will pour out all that she has on the stage for you that night.